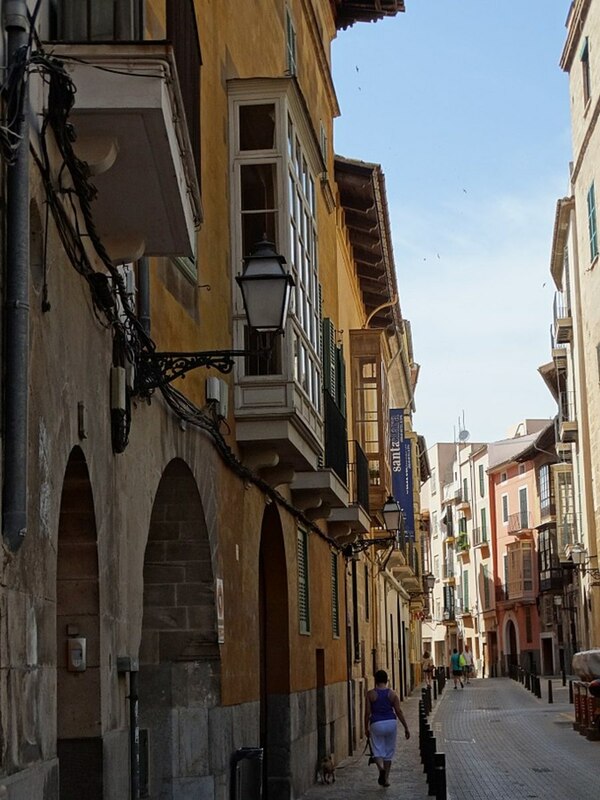 If you're thinking of visiting Soller in Mallorca or Puerto Soller you have come to the right place to discover all the insider information you could possibly need before you visit. Living there I'll tell you everything that the travel agents and tourist guides don't know about Soller. I'll give you the locals' views and a few of their secrets. Soller in Mallorca is known as 'The Valley of Oranges' to the locals. 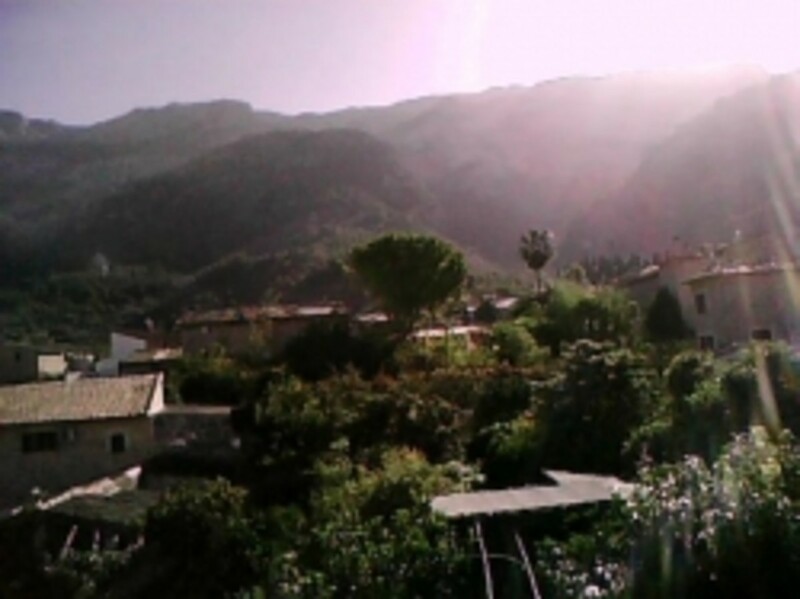 Buried deep in a valley surrounded by the Tramuntana mountains, you can find the main square of Soller and a few kilometres away from the Port of Soller. Many people fall in love with Soller when they visit, returning again and again, I know I did. That is how I came to live there. Out of all of the places in the world I could have chosen, I packed my bags from London to live in Soller. But what makes Soller and Puerto Soller so special? 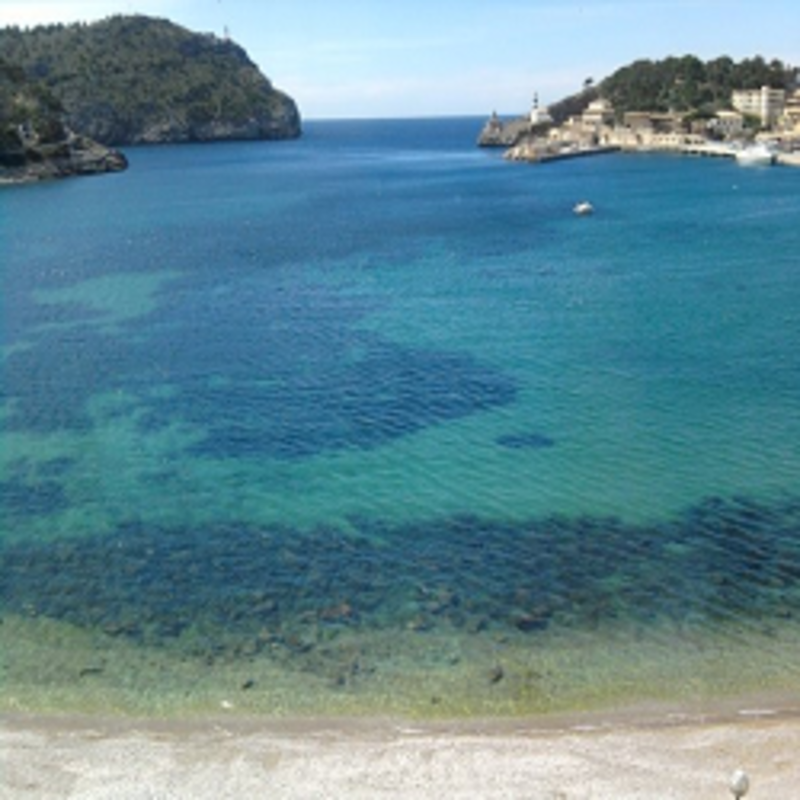 Are you thinking of going on holiday to Soller? Would I recommend it? of course, I would. Mallorca or Majorca is the largest of the Balearic Islands surrounded by the Mediterranean sea. Soller is to the North of the Island. but assume it is 40 mins. Soller and the Port of Soller are disconnected from the rest of the island by the Tramuntana mountains. The Port of Soller is a horseshoe bay. The Tunnel of Soller is now free of charge! It's an easy drive from the airport to Soller, once you are out of the small stretch of the motorway you follow a straight A road all the way to the tunnel. 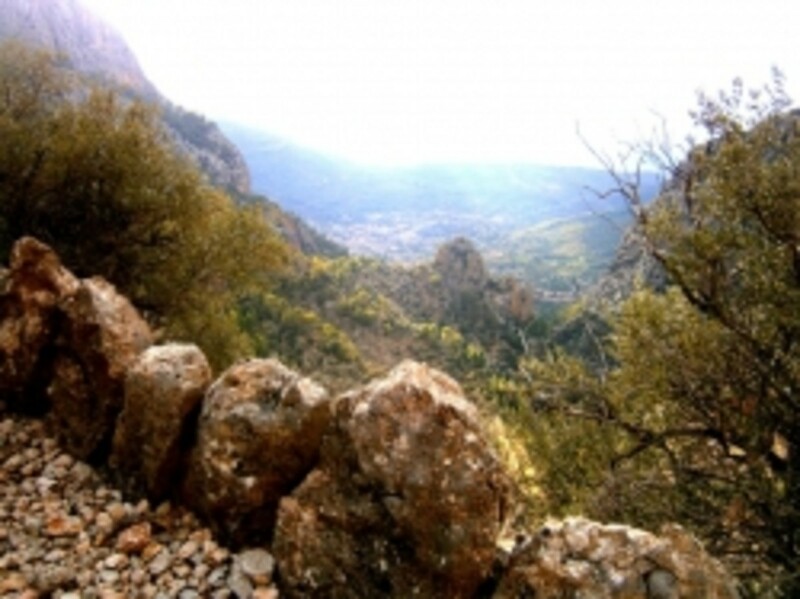 You will see the dramatic Tramuntana Mountain Range in the distance as you start this road. All the way down you will be surrounded by thousands of almond trees on either side. The prettiest time to be on this road is in spring when the trees bloom in stunning whites and pinks. You then reach the mouth of the Tunnel of Soller, opened on the 90's, a certain Mallorquin Liquor 'Hierbas' is associated with it. The 5 km tunnel of Soller is now free! It will lead you into the district of Soller. If you'd like to take another route you can go up the coll. It is a steep windy mountain road up above the tunnel and down the other side. This takes about 30 to 40 minutes just to drive this part and is not for the dizzily inclined. What do I need to hire a car in Spain? You need a full driving licence to drive in Spain. European full licences and international licences are valid depending on where the license was issued. The rental conditions for your country can be found when you search from the link a little further down. You may need an international driving permit. This is basically a translation of your driving licence that can be shown to the authorities in Spain. Some car hire companies request one of their details. You must also be over 21, be able to produce a valid passport and credit card. In Spain, by Law, it is an obligation to have at least one fluorescent jacket in your glove department, and when you leave the vehicle if there is no pavement or street lights you must wear it. If the Guardia Civil or Local Police pull you over, they will normally check. Not having one can result in a hefty fine. Rental cars hardly ever supply these. This Law also exists in France. Don't take the risk of ruining your holiday. They are very cheap. You can click on any of the Amazon links on the page and have a look at the price. You can do a price comparison search of all the available hire car companies at Palma airport (PMI). On Palma airports page you can add the dates of travel, type of car or all types, your country of residence and age. You can then search for extras such as a number of people, doors, air conditioning etc. This will bring results of available vehicles and the rental conditions. To give you a very rough estimate of the price I just did a search for two weeks starting in January 2013. The cheapest car I could hire is a Peugeot 107 for 46 euros for the two weeks. The most expensive is a Mercedes E class for 390 euros. Other factors are included in the price so it's hard to give exact figures. There are bus services from the airport into the centre of Palma. This will take you to Plaza Espana. A bus runs from Plaza Espana to Soller about every hour. There are two buses which you can catch, the number 210 and the 211. The 210 goes a longer route via Valldemossa and Deia, this takes about 1.30 hrs. The 211 is the express service which takes about 40 mins and goes directly through the tunnel. The bus isn't expensive, the last time I got it it was about 3 or 4 euros. 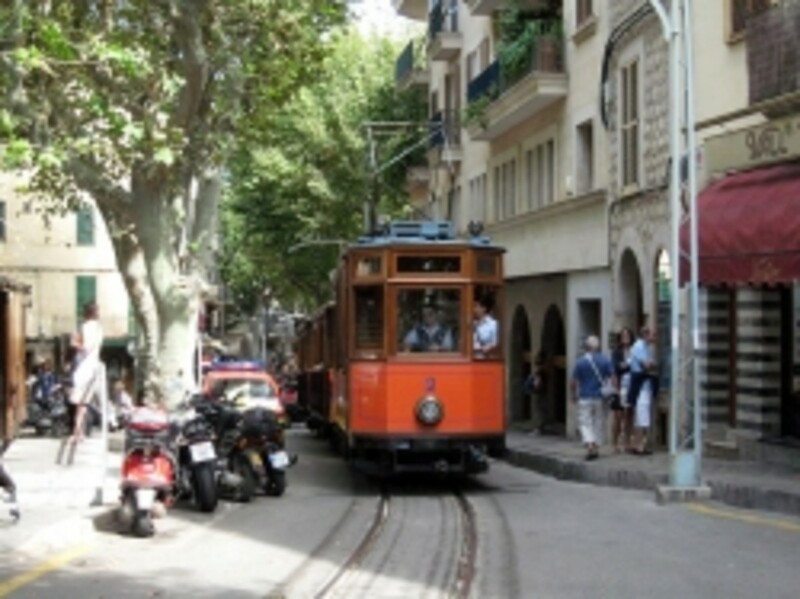 From Plaza Espana you can also take the wooden train to Soller, This is a great trip for the more relaxed traveller. 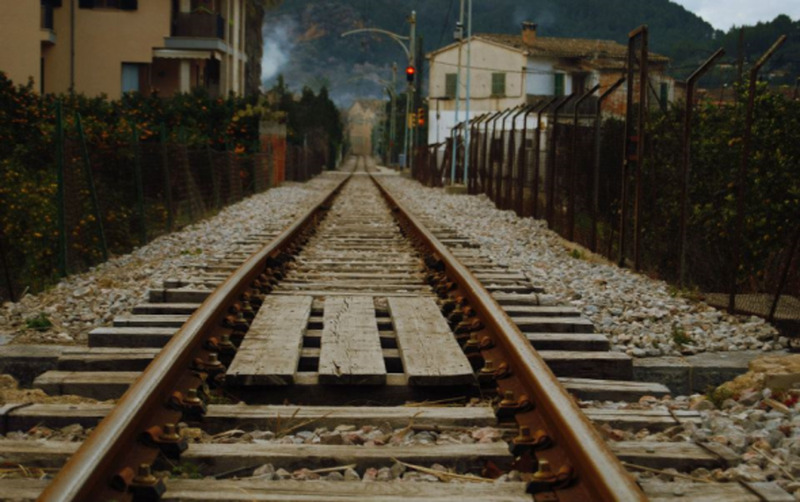 The historic railway Ferrocarril de Soller opened in 1911 to the public. You will experience many fantastic views through the mountains and pass through several tunnels picked away by hand. Tickets cost 12.50 euros or 9 euros for residents of the Balearic Islands. There are two types of service, one that stops at a viewpoint for people to take photos, this takes about half an hour longer. Taxis are lined up outside of the airport terminal. There are always plenty available. A taxi should cost between 55 and 65 euros from Palma airport to Soller. Some drivers ask if you want to use the tunnel or the mountain road. The mountain road works out more expensive. How would you prefer to travel from the airport to Soller? Entering Soller, The Valley of the Oranges. Upon leaving the tunnel you enter Soller. Soller has its own microclimate. Upon leaving the tunnel the weather may be very different to the other side. If there are any clouds on the island, they tend to get trapped on the top of the mountains above the tunnel, stopping the weather coming in from the south and embracing the weather from the North. You'll notice the lush green mountains surrounding you full of orange, olive and lemon groves as you leave the tunnel. 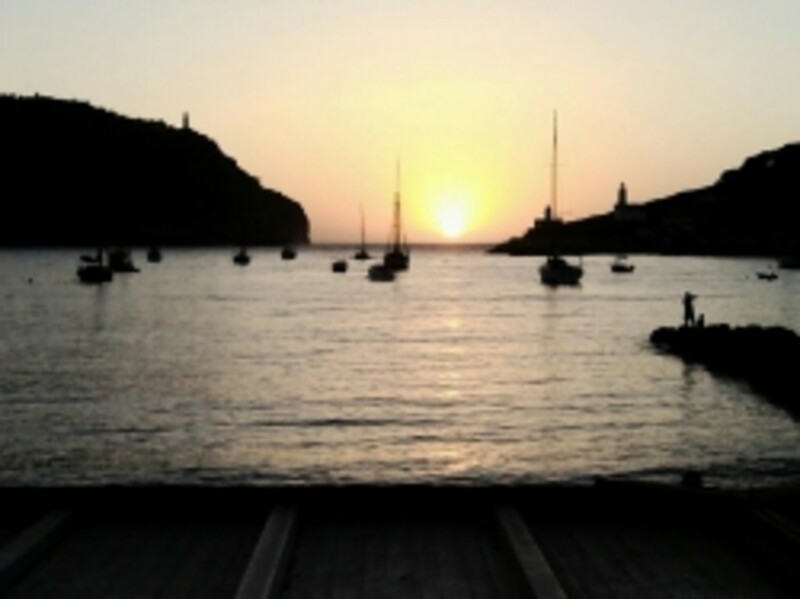 A majestic light favours this part of the island, and nearby towns Deia and Fornalutx. Because of the quality of the light, the picturesque scenery and the tranquillity of Soller, many artists and poets are attracted to here, such as Robert Graves who resided in Deia. Of course, there are Celebs that have homes nearby as well, such as Michael Douglas, Sting, The Corrs etc. In fact, I know a few locals who work for them. If you follow the winding road down from the tunnel it will lead you straight to the Port of Soller. The Square or 'Plaza' as it's known is about halfway, of some roads on the way. You'll get your first peak of 'Puig Major' the highest mountain peak on the island. 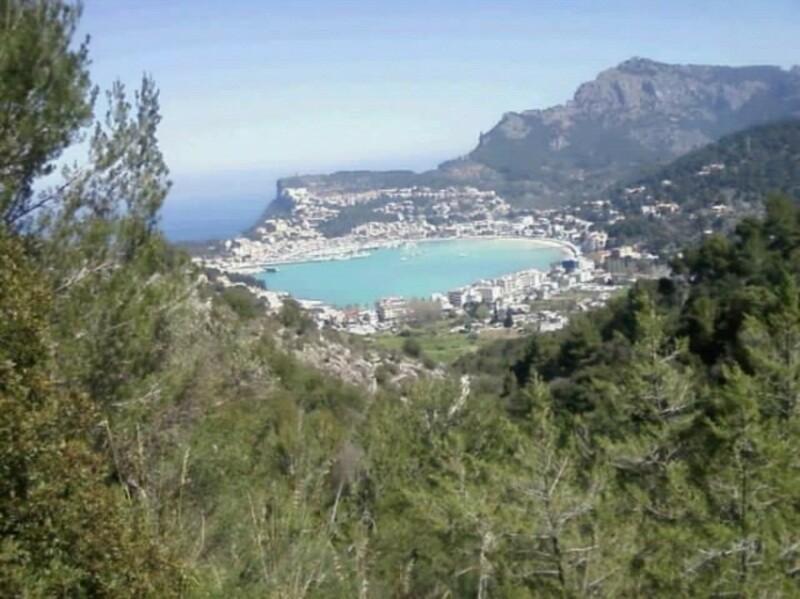 What is the weather in Soller in Mallorca like? Does it get cold in Mallorca? What's the weather like in Mallorca from December to February? Don't be the tourist that gets caught out and come in shorts thinking it never gets cold in Spain. The locals will laugh at you and I'll be joining in. It can get to about -5 degrees (at the coldest), and because it is very humid here it is a cold that sinks into the bones and is long lasting. However, you do get the bluest of blue skies. If the weather does set in in Soller though, low atmospheric almost claustrophobic clouds can set in and not budge for a week. If you are staying in a house rather than a hotel it's good to remember that most houses in Soller are designed to stay cool in summer not warm in the winter. My house like many has half meter thick solid stone walls, very high ceilings, no carpets or curtains, no double glazing and no heating. We do have a couple of wood burning stoves, so my house is freezing in the winter. I have been inside hundreds of houses in Soller, and many are like mine, and some rented as holiday homes. So a little tip, if you are staying in one at this time of year make sure they have firewood cut. Ask for a mixture of pine and olive wood. The pine will burn faster and is easier to light. The olive wood once going burns much slower and hotter. What's the weather like in Mallorca from March to May? It's pleasant spring weather now, blue skies, beautiful blooms and the odd shower. Mild in the day but still bring a jacket. There will be a chill in the air in the morning and evenings, so if you are out for an evening meal and wanting to sit outside you may want a cardigan or sweater for when the sun goes in. In May it starts to get nice and warm and even the locals brave t-shirts. The tourists brave the sea. 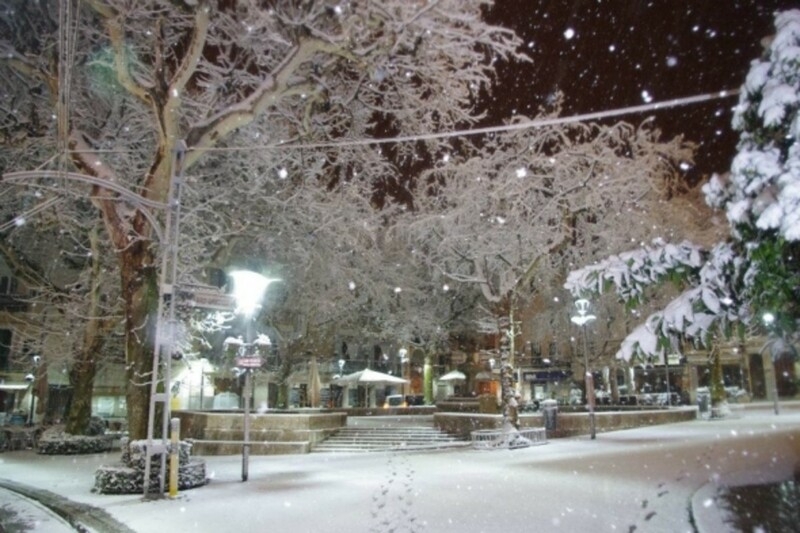 What's the weather like in June in Majorca? Weather-wise June is many of the locals and the tourist favourite month for weather. Expect temperatures of between 25 to 30 degrees during the day, cooling off to 20 in the evenings. How hot does it get in Mallorca, Spain? What is the weather in Mallorca in July and August like? It gets very hot, very hot indeed. I remember the first time I stepped of a plane in August. It had stairs going down from it. As I stepped down past the propeller engine I remember thinking blimey, that things giving off a bit of heat. As I walked about 50 meters for the aircraft I thought oh no, it's not the engine, it's the weather. There is a certain phenomenon that happens some days in the summer months, where hot wind blows over from the Sahara. It feels like a hot hair dryer blowing in your face. It can also bring summer storms where it will rain sand from there. This normally happens the day after I've washed my car. The mountains amplify the thunder, shaking the windows of the houses and the odd typhoon can be seen at sea. So, has anybody ever seen a little kid crying from burning their feet on the sand? That's August for you in Soller. Days will range between 36 and 43 degrees, cooling down at night to 28. Drink plenty of fluids, wear strong sun factor and keep in the shade. Due to the hot dry summers and the ease that Pine burns forest fires are a real threat to Mallorca every year. Most of the trees on the Tramuntana Mountains are Pine. 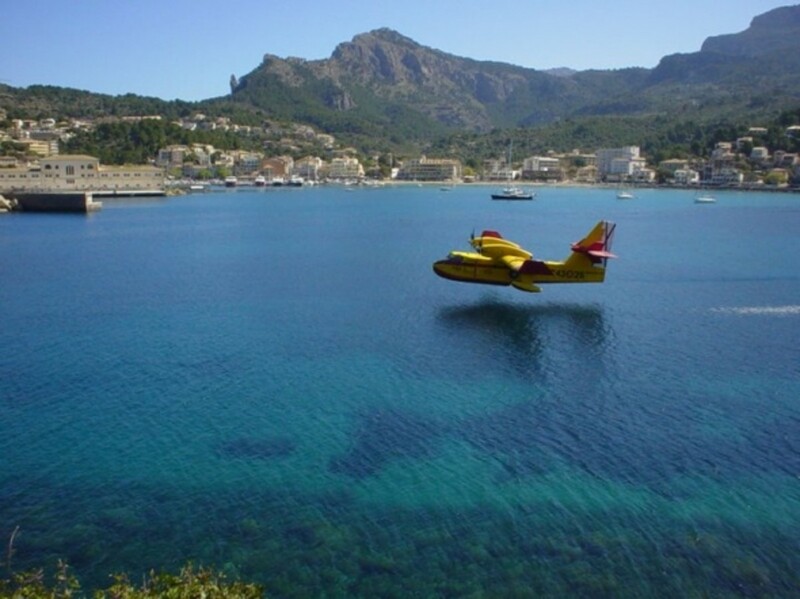 Image: Policia Local de Soller on Facebook The fire plane picking up water to deal with a forest fire in the Port of Soller. What's the weather like in Spain in Autumn? Tradition has it that the rain will come after 'Nit de Foc' 'Night of Fire' a festival held in the Plaza de Soller in late August. Gradually the weather cools down from September till December. There will be beautiful sunny days with blue skies, cloudy and rainy days (and when I say rain, I mean proper rain, torrential rain) and windy days. What language is spoken in Mallorca? Every Mallorquin speaks Spanish. From the days of Franco, they were forced to speak and learn in Spanish. However, they are very proud of their own language Mallorquin. Mallorquin is a dialect of Catalan. 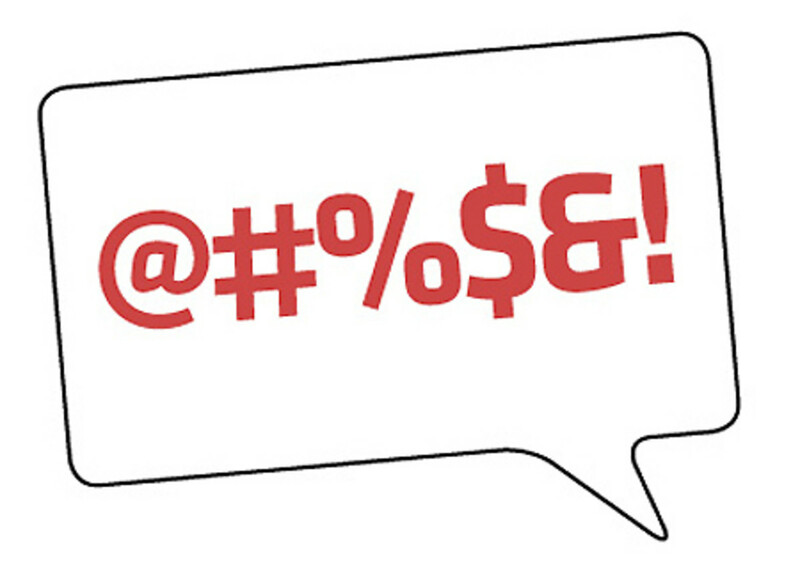 Some phrases and words are different and the accent is less harsh. Catalan is a completely different language to Spanish. So much so that Spanish people from the mainland can't understand a word. Apart from the Catalunians from Catalunia. If you try to speak Mallorquin in the capital Palma, you won't necessarily get understood as a lot of people from the mainland work there. However, if you are in Soller most of the bar and restaurant owners are Mallorquin. They like it when tourists try a tiny bit of Spanish. Slip in one or two Mallorquin words and you've made a friend. I guarantee just a how are you? In Mallorcan will get you a gold star. Pronounce it like this, como t va? You'll also hear 'Mall bear' a lot to, which means very good, and it's Grasis, not Gracias. Just note, these aren't how you spell the words. How do you pronounce Soller? Another way of making Mallorquins happy is to pronounce their towns properly. Two ll's in Spanish make a Y sound, so Soller is pronounced Soyer. I remember my first trips to the Plaza in Soller. What a beautiful place. 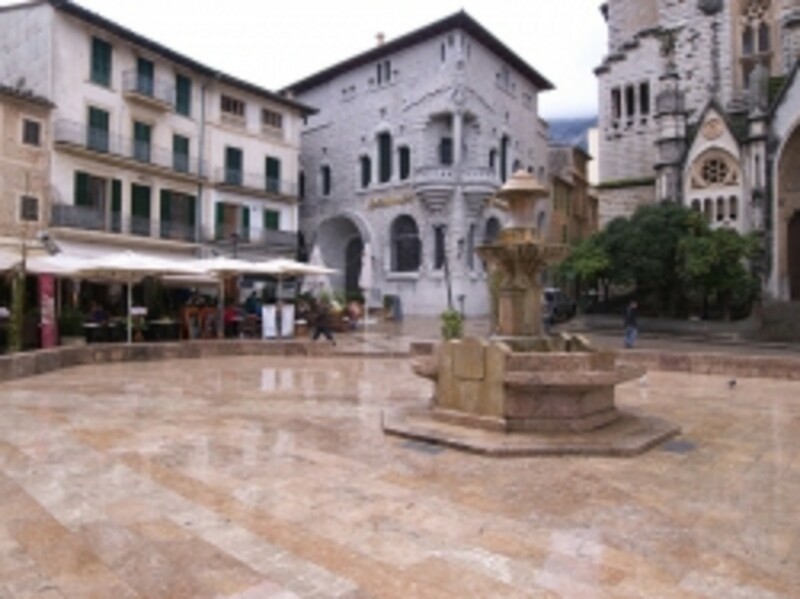 The Plaza is a two-minute walk from the train station where the wooden train gently rolls into Soller. From there, there is a connecting tram (also wooden) to the Port of Soller. Heading at the front of la Plaza is an impressionable church. There is a water feature in the middle and the tram runs through the plaza. Besides the Church, you will find the 'Soller Council' and a small police desk. La Plaza de Soller is surrounded by bars and has a shopping street 'Calle de la luna' 'Street of the Moon' running off it. Here you will find little boutique shops, nearly all owned and run by Sollerics. There is a laid back friendly and relaxed atmosphere. In the summer, some of the bars and restaurants will stay open as long as there are customers (within reason). I was still a tourist here. It must have been midnight and I asked for some tapas. The barman informed me that he had run out but then saw his brother. He asked if I could wait 15 minutes explaining that his mother had cooked a large paella and that quite a bit was left if I fancied that. You bet! His brother popped home on his scooter and soon returned with the most delicious homemade Paella. What a fantastic place I thought. Every Saturday morning there is a Market in Soller. There is an exciting buzz in the air as locals flood to the square. Mallorquins sell products from all over the island. 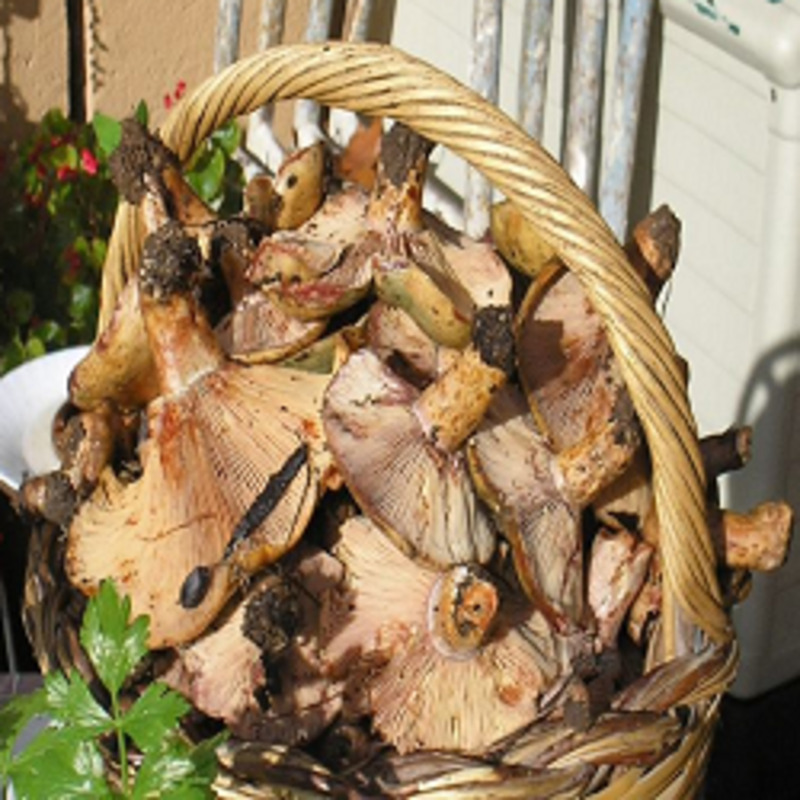 A selection of handmade crafts, Mallorquin wines, cheeses and sausages can be found here. The local market of the square is 'loaded up' on Saturday as well. A wide selection of fruit, vegetables and a fresh fish market can be found here. Although this bar has a couple of new signs outside, it is the old man's social club of Soller, with a private members room upstairs. The older residents will sit for hours with just a coffee. Owned by brother and sister Juanpe and Belen, this friendly cafe in the square accommodates for both locals and tourists. This is my local in the square. Juanpes English is very good, and Belens is good. It offers excellent coffee, fresh Soller orange juice, Tapas, snacks and a menu available. The tapas are nice and homemade, refraining from some of the Mallorquin more traditional dishes. Great fresh baguettes are served. My favourite one is a 'Pepito', which is pork loin with cheese and onion. Belen and Juanpe will provide honest answers to any questions you may have about Soller. Was traditionally an old-fashioned tapas bar. The owner Maria passed it to her daughter and it has now been revamped. 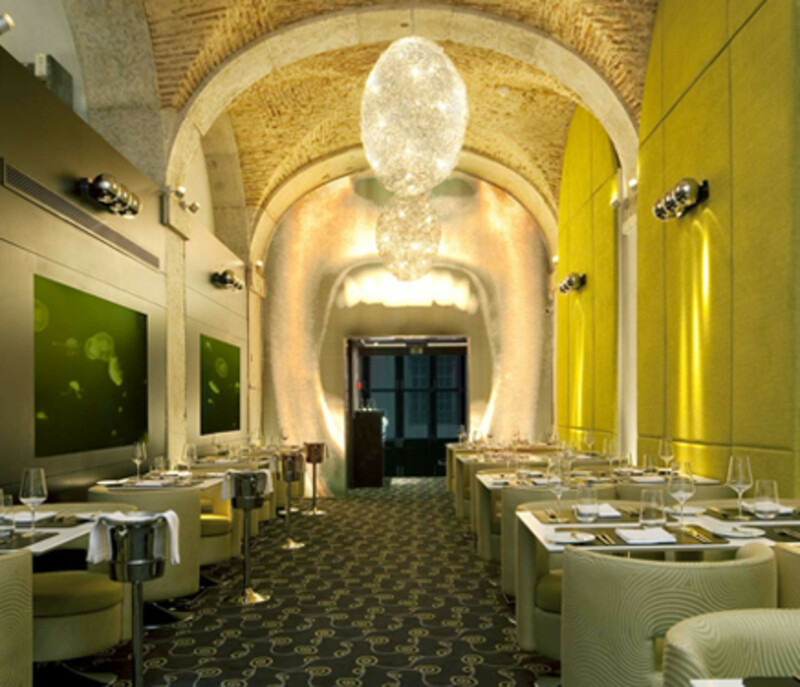 Recently bought by two Sollerics, one who worked in 'La Residencia' in Deia (the 5-star hotel formally owned by Richard Branson) Good food and service. This Cafe is popular with the locals, great for a coffee and beverage. Owned by Pep and Maria it is popular with the younger generation. A pool table and table football can be found in the backroom. Small bars but they have generous outside sitting areas in the centre of the square. An ice cream bar just down from the square. It is famed for having the best ice cream in Mallorca. A great selection is available. It's hard for me to pick a favourite, but I do love the pistachio ice cream. Owned and run by Germans. Don't expect to find very much Spanish style foods here. What do the locals think about tourism in Mallorca? As a tourist in Soller, you are guaranteed to be greeted with friendly smiles and a laid-back atmosphere. As the tourist industry here is so important to Soller and it's economy you will be very welcomed. They will be easily pleased with just a couple of words in Spanish and will help you along from there. Locals are often amused at the tourists getting caught in the rain. It can come over very suddenly and you will get drenched. If you are enjoying a drink in the square and you notice the locals moving inside you will be wise to also. The only cheap rain macs that you will find are those see-through nasty plastic ones that make you look like you are wearing a bin liner. You might want to think about getting one of these. They still aren't great I admit, but believe me they are an improvement, and much easier to carry than a jacket in the heat. The locals tend to think of the English as polite and friendly. They also think that we are drunks and have fried breakfasts every morning. They are shocked at how early all tourists like to eat dinner. No Spanish person will normally book a table until about 9 pm. They will also feel sorry for sunburnt people and don't like people to be in a rush to get a coffee. If you only have 5 minutes to spare it's best to wait until another time if you are expecting to be in and out. 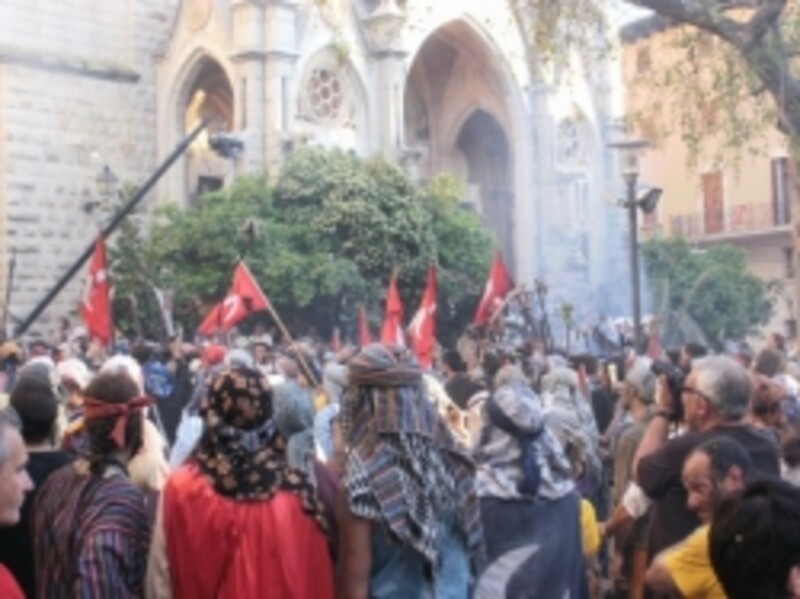 If you do get caught up in the two big festivals in Soller, you will be a target. Hotels lock people in, but it is all lighthearted and very friendly. What type of tourists visit Soller? Soller in Mallorca isn't all like Magaluf. There are only a couple of discos in the port of Soller and these are mainly visited by the younger locals. You won't even know that they exist as they only get busy On Friday and Saturday nights at about 2 to 3 am until 5 or 6 am. The main visitors are English, French and German. Lots of people with young families, lots of middle-aged couples and lots of hikers, walkers and cyclists. 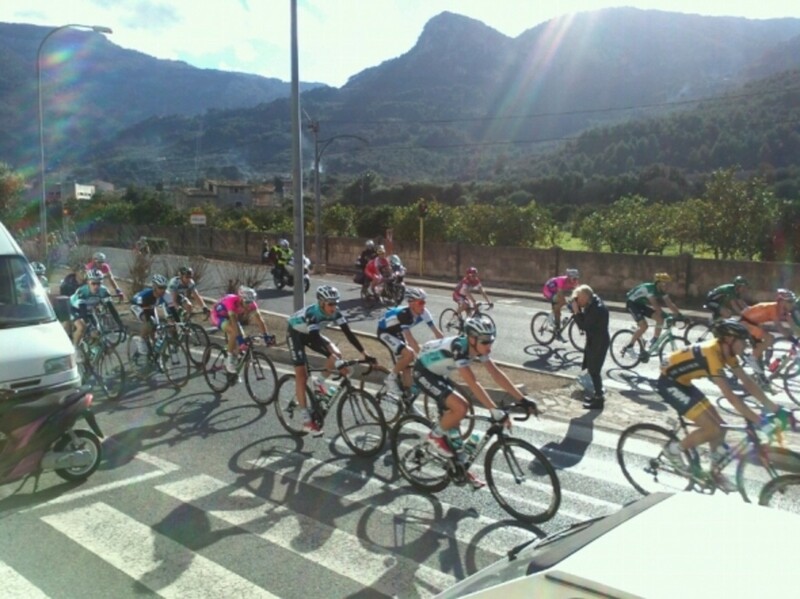 The Tramuntana mountains attracting both professional and unprofessional cyclists and hikers. The World Champion of Cross County Mountain Marathons is named Tofol Castenyer. He is from Soller and owns a shop in Calle de la Luna. 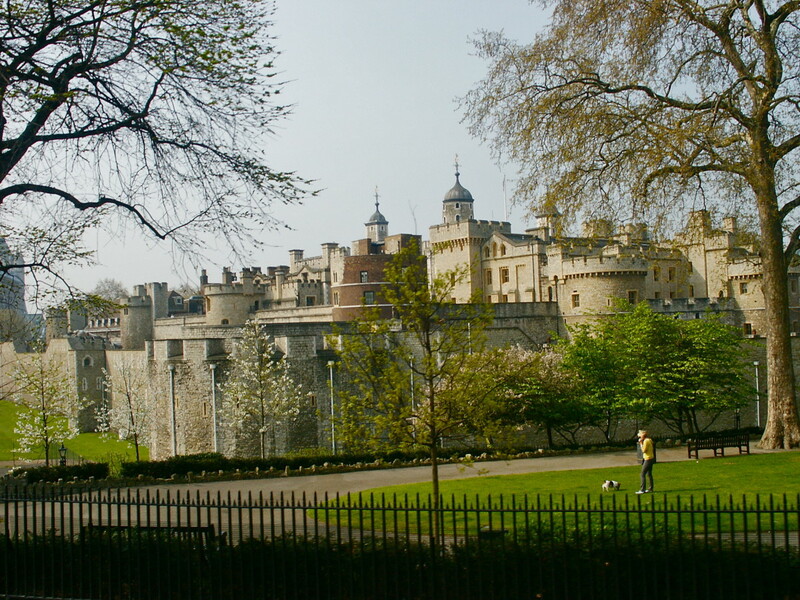 With a rich and historic history and art, many visitors also visit for this reason. Just in the Train Station in Soller, there is an exhibition by Miro for example. You would not find that in many train stations. Many people also participate in Nordic Walking here. They all have these poles that I haven't been able to find in Soller so if you are planning on going walking and don't want to be left out you should get some of these. A law was passed on smoking in Spain a few years ago and this was basically ignored by all. It has since been reinforced and is now enforced. No smoking is allowed inside bars and restaurants or public offices. You cannot smoke in the airport anymore, or in children play areas and parks or near hospitals. If smoking on the beach please ask the lifeguard for a disposable ashtray. They will provide a card cone for free that can dig into the sand. Yes, it is extremely child and baby friendly. All are welcomed into Cafes and restaurants. The Sollerics love children. If you have a small baby, expect to hear many passing comments from the locals. 'Que mono!' being one. It's a little like calling your baby a monkey but in a cute way. What if I don't like Spanish food? Don't worry, you will not be stuck with only pigs trotters and paella for a week. A whole range of food is available. Virtually all products here served in restaurants are made with fresh local ingredients. You will find many dishes including fresh meat, fish, veg and salads. Snacks, hamburgers, pizzas and pasta are also readily available. How expensive is Soller in Mallorca? This really is a tricky one to answer. When Spain changed from the Peseta to Euros the price of everything was generally rounded up to the nearest Euro. On top of this Spain's disastrous economy has bumped up prices even further. Here are some very general prices of what you might expect to pay. A coffee, beer or soft drink in the square will cost about 3.5 euros. Some mixed Tapas in the square, small 5.00 euros, medium 7, large 9 euros. Good meal for 2 including wine 30 to 40 euros per head. An excellent meal for 2 with all the extras costs about 50 euros per head. Like anywhere hotels can greatly range in price. I will write a new page soon about my recommended hotels in Soller I have worked in some and know lots of people who work in them. This page has mainly concentrated on the Plaza de Soller. There is more to Soller than this though. 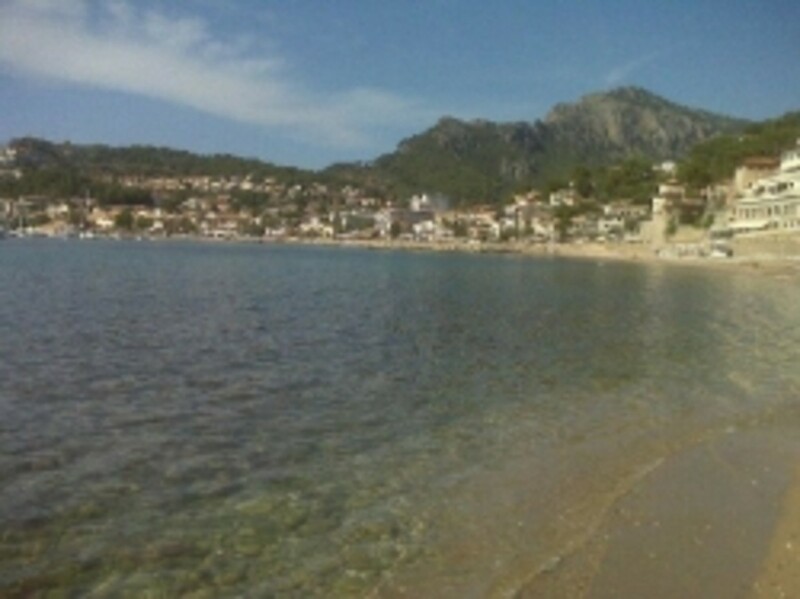 Puerto Soller has much to offer with sandy beaches, the whole valley is engulfed in orange, lemon and olive groves and the Tramuntana Mountains is a whole area of special scientific interest. Sir David Attenborough filmed here two years ago. What subject about Soller would you like me to write my next page about? @kerryy: Hi Kerry, some hotels are already closed in October, what do you require from your hotel? And thank you for the Information . I am looking for a place to call home in the coming years . I thought I would start by taking a two week break in October . Could you recommend a hotel please . Will be travelling on my own and using the break to find out more about living in Soller . Wow! Very informative and thorough. Nothing was left out. I have never been anywhere that you need a passport to go to, but I can live vicariously through this lens. You never know, maybe I will someday be lucky enough to go to Mallorca. @jen becht: Maybe the nicest reply I have had all year, thank you Jen! This is probably the most informative lens on Spain. Nice job! Great lens. Very good info. I've always wanted to go to Spain. I've not heard of Soller in Mallorca but I am very interested in it now. Thanks for introducing me to it! @Gypzeerose: I'm back in England at the moment, glancing at this page gives me itchy feet as well. Beautiful job. You make me want to travel! Makes me want to go which I think is the measure of an excellent travel lens. Thank you. @rob-hemphill: Thank you so much Rob and so pleased that like everybody you had a wonderful time there. Great lens! You're quite right, Soller certainly isn't like Magaluf, I enjoyed a wonderful holiday there many years ago, and loved the area. I won't forget those never ending winding roads. Squid Angel blessed. What a complete lens this is! Wonderful ... you have a gift for creating travel lenses! @myoyster1957: Hello, well retiring is quite a big move so more information would be needed. Would you like there to be a decent percent of English people living in the area? are you prepared to learn Spanish? Soller is ideal for retiring but very quite in the winter. If you don't want tourist traps in Mallorca avoid Magaluf and Santa Ponsa. 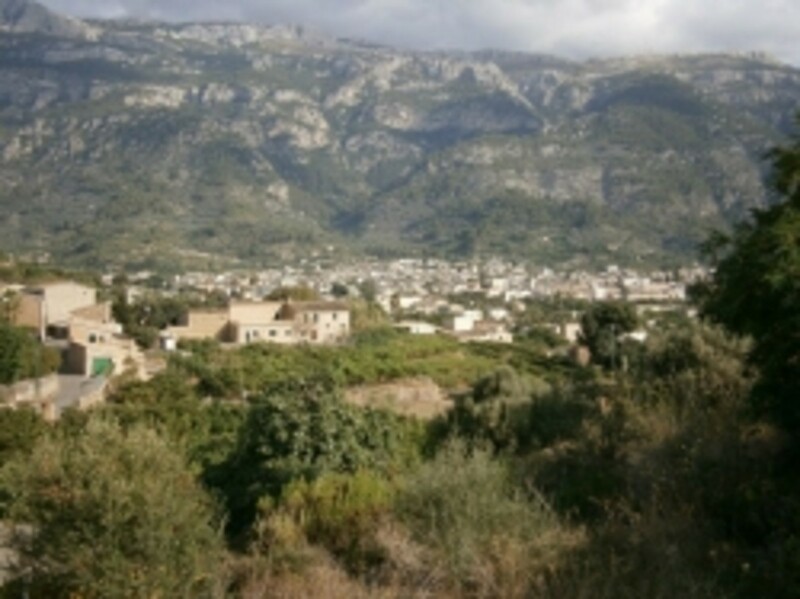 Other nice areas to investigate are the surrounding towns of Deia and Fornalutx. Pollenca and Alcudia are popular but a little touristy still. Cala Ratjada is also very pretty but has a strong German influence. The stretch where Cala Dâor is is also nice. The inland towns can be quite rural, such as Binisselem, Santa Maria and Bunyola. Inca is a little like an industrial estate. If you go to my profile you can use the contact button to contact me for more detailed information. Iâll help where I can. Great information to help me plan my next vacation to Mallorca, as destination I've always wanted to visit. Nice lens! Informative and helpful. Thanks for sharing. Looking forward to visit this place. Beautiful! I'd be perfectly OK with eating dinner at 9 pm. Maybe they would think it odd for a tourist to do that, but this is what we do at home. Loved learning all about this. I was completely unfamiliar with this place and culture; you've presented a well-informed and easy-to-understand lens on the subject. Great lens! Mallorca is surely a lovely place to go to! @Pat Goltz: Oh you would be fine then. Some words in Mallorquin are the same in French, mixed with English and Spanish you are almost a local! Hey, I can read a little Catalan, so perhaps I would be able to read some Mallorquin, especially since I can also read Spanish and French, so perhaps I would get by there. If necessary, I'd just ask people to write it down. :) It would be fun to go. However, not until I have the budget for it. This has been very informative. Thank you. What a FANTASTIC travel lens! I've never even heard of Soller, but have fallen in love with Spain and would love to visit! Your tips are wonderful and if I ever go, I'm taking this lens to heart. How beautiful Soller is. I love the picture looking down from the mountains. Gorgeous and so very inviting. Im convinced I need to go here! Looks amazing! Looks like Mallorca is a nice place for a visit. Thank you for the helpful guide. @Dressage Husband: Thank you Stephen, I really pleased you liked it enough to remember it. Big congratulations on your wings!! I just got my Squid Angels wings so I had to return and give this lens my blessing! Very nicely put together lens. So packed with incredible information! It looks like a very heavenly place! Beautiful I have never visited but after reading this would love to! Excellent work - complex, informative and fun! @FB-Explorer: Thanks FB-Explorer, the train you mention is the same one mentioned in the directions from the airport. It's fantastic and the page is on my to do list. We have our own olive groves. We take the olives to the cooperativa once a year. Here they are pressed and turned into your very own olive oil. Delicious. It has played a big role in the islands cultivation over the years. Your great lens made me want to know more about Soller. When I explored Facebook (I've got a lens about that) I found a couple of things I think would make great lenses for you. One was a photo album about making olive oil that looked very interesting (You did a great job on your mushroom picking lens.) The other photo album was about the Soller Train that's over a hundred years old and is still in service. It's gorgeous! I'm sure you could make a great lens about it, too. What a beautiful lens! I would love to visit. Hi Peter. I visited Soller a few times and love the place. Hated Magaluf. It is a disaster zone! Fun if you 18 and just finished school but a very messy place. Well done on LOTD. This lens has a lot of info and must have taken quite a bit of effort. @anonymous: Rafa Nadal is from Manacor but he does have a soft spot for Soller. He visited my sons school a couple of years ago which everybody was thrilled by. I only know this place through clips of Raffi Nadal and also The Amazing Race. I would call this "The Amazing Place!" @DebMartin: Hi DebMartin, I'm not sure about the eco-resorts, but I can certainly ask for you. I you would like to private message me with numbers and the sort of price you are looking for I'll give you some recommendations, don't worry I don't make commissions. Soller is very child friendly but you will be fine to have a nice relaxing meal without distractions if you would like. There are plenty of places where people don't take their children. It would also depend on what time of the year you might be thinking of visiting. Thank you for popping by. Beautiful. I lead retreats and adventures. I'll put Mallorca on my list of places to check out. I'm wondering if there are any eco-resorts in Mallorca. Where would you recommend I take a small group to stay? Also, regarding children. As a childless person myself, I like to go out for nice meals and entertainment without children noise. Are there places where one can go and avoid the distractions of many children? This is a really well done lens. @karen-stephens: That's really like asking how long is a piece of string I'm afraid. Here's a very rough guide. @anonymous: Thank you davespeed. Walking up towards the lighthouse from the port you turn of to the left about half way up. The photo was taken from around there. @LilyBird: I hope you get a chance. It is a walkers paradise when the weather is right. @anonymous: Thank you very much Anrod52. That's the horseshoe bay in the Port. @DLeighAlexander: Thank you very much DLeighAlexander. @rstaveley lm: I'm a pleased that you remember it as I would like others to see it. Thank you so much for sharing this. @SheilaMilne: We use wood burning stoves like most here. The pine here doesn't have to much residue, just make sure that it's not 'green', ie recently cut. Like I say I then move on to Olive when it's going. As ours is in use daily the glass will get dirty with the residue and smoke but there are some excellent cleaning products that make an easy job of it. I also use a chimney sweep once a year which costs me 60 euros. They do a great job and will clean the stove for only a little more. 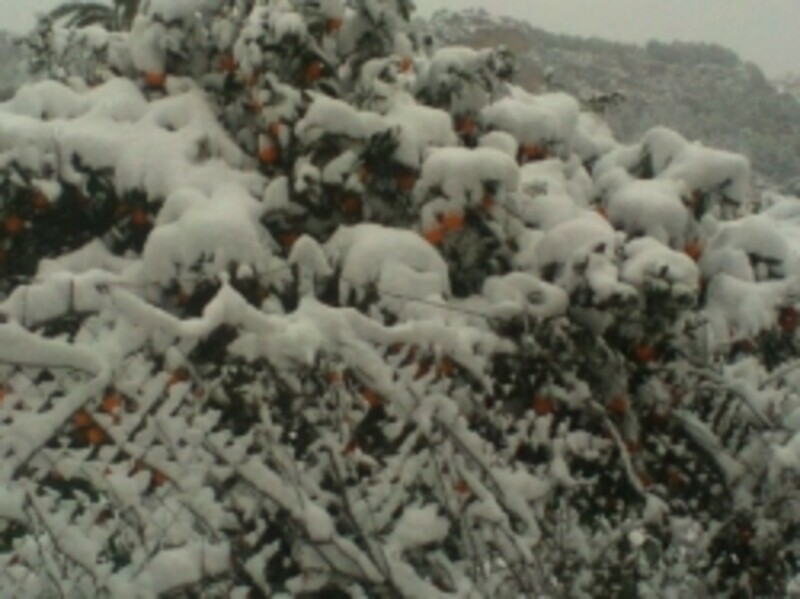 @Childbirth_Educator: Fruit and veg is only found when it is in season in Mallorca. Saturn or doughnut peaches are especially delicious. Look in the market near the square. Failing that ask for directions to the small local supermarket (now called Eroski but the locals still call it the Syp). It is a 5 minute walk from the square but complicated to describe here. 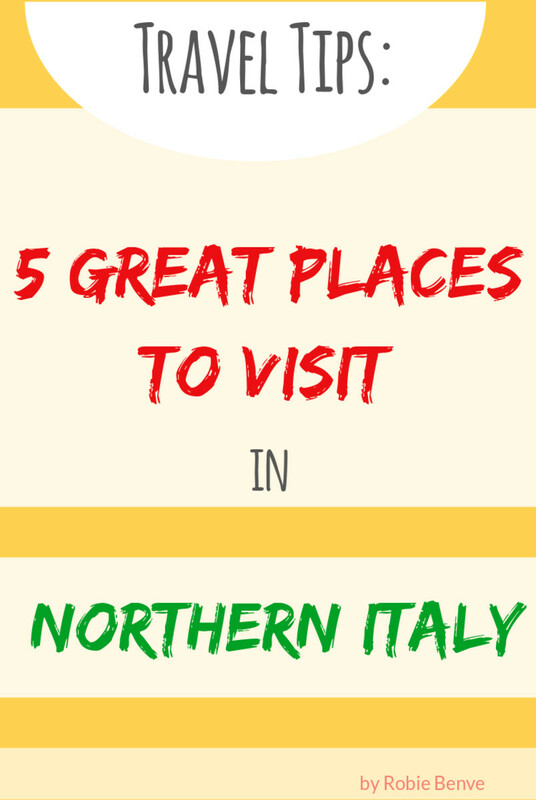 If you fancy a day out on a Sunday you could go to Santa Maria, about a 20 minute drive away. There is a huge, wonderful market there full of fruit, veg, hams, cheese etc. Congratulations on LOTD. Great lens. Great details on Soller! I've been there only once and it's exactly how you've explained it. Congrats on LOTD. The only thing I knew about Mallorca beforehand was from when a disgraced Australian businessman escaped Australia and holed up there until he died a few years back. It looks like a truly magnificent place to live and visit. Hams look amazing. Might you know where I could pick up some Calanda peaches? Looks like a beautiful place to visit. Congratulations on getting LotD!